The concert got off to smooth start with soulful songstress, Marge Blackman and her band Jamoo as she delivered her 2018 release, “Be”. Rudder 6.5 not only served as a reminder that the 1986 Calypso Monarch can still send party-goers into mass hysteria but also paid homage to his spiritual Baptist upbringing. There was an abundance of rhythm and vibes as Rudder took patrons on a trip down memory lane. 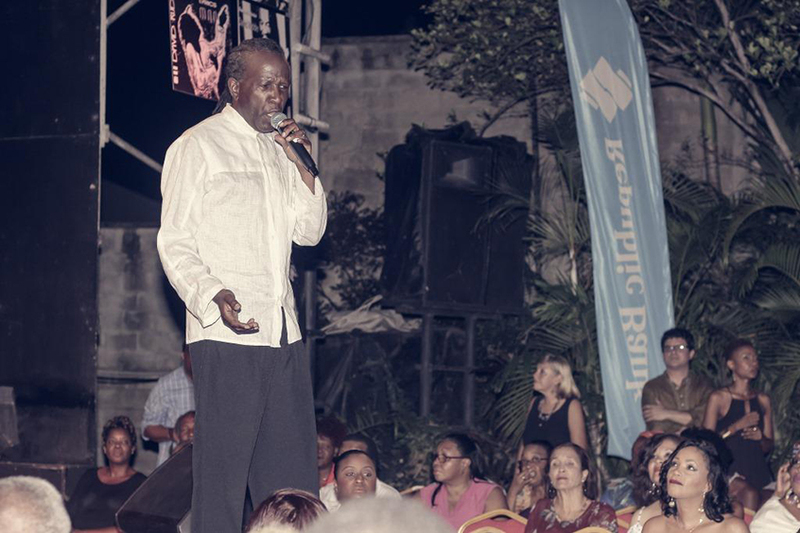 The concert, partly sponsored by Republic Bank, featured Jeremy Ledbetter on the melodica and soca break-out star, Turner, who energised the eclectic crowd with his repertoire before thanking Rudder for creating a space for young artists to flourish. Rudder 6.5 gave patrons a glimpse into the world of David Rudder, chronicling the birth of the red, white and black where the lines between love, pride and loss are defined. 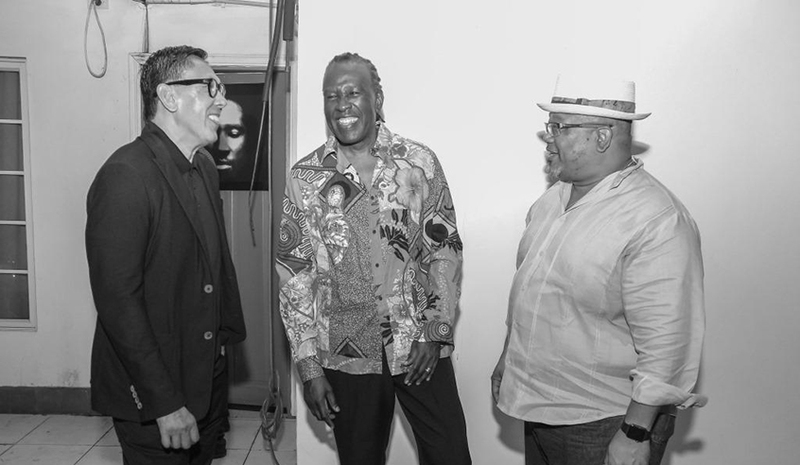 The event was well attended by adoring fans; members of the local music industry; Port of Spain Mayor, Joel Martinez; and Republic Bank’s Executive Director, Derwin Howell.